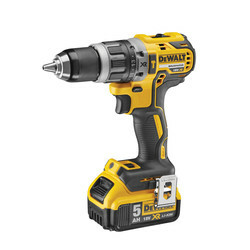 • Maximum drilling capacity: wood; 40mm, masonry; 13mm, steel; 13mm. Supplied with 2 x 5Ah batteries, charger, TSTAK kitbox and Steel belt clip and tough magnetic bit holder. 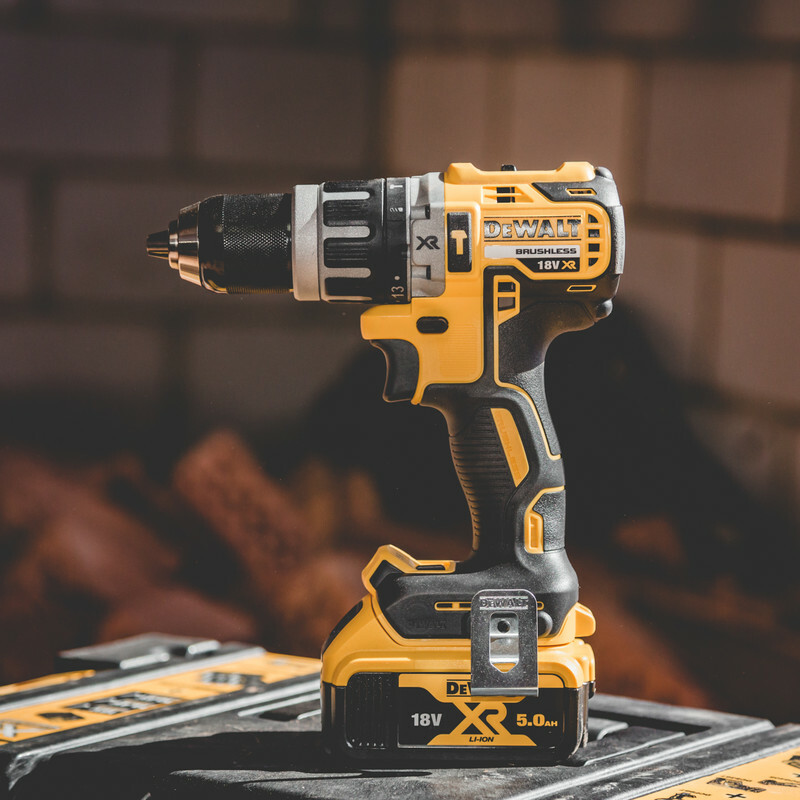 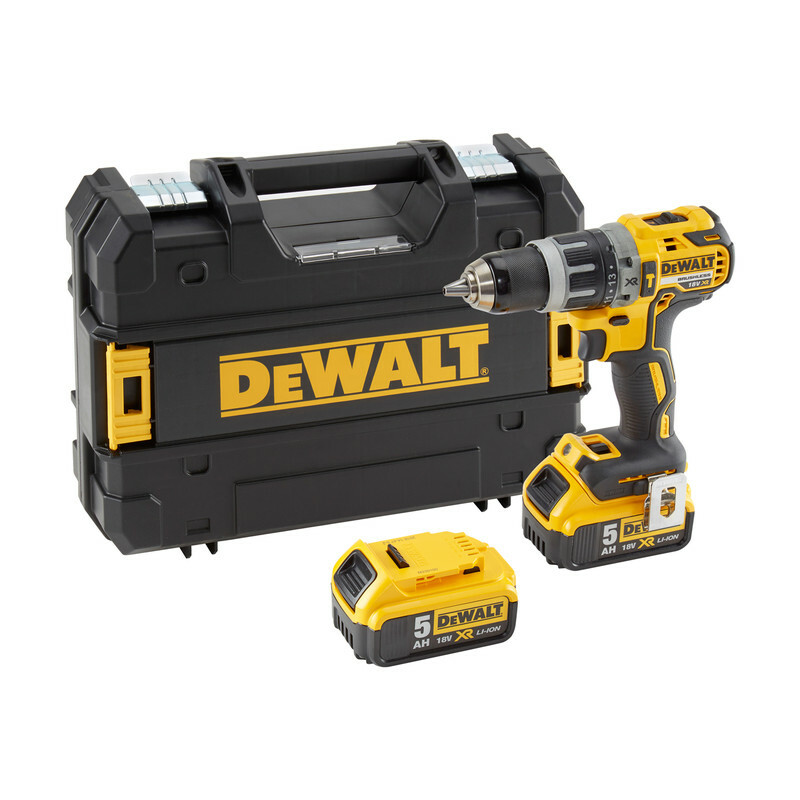 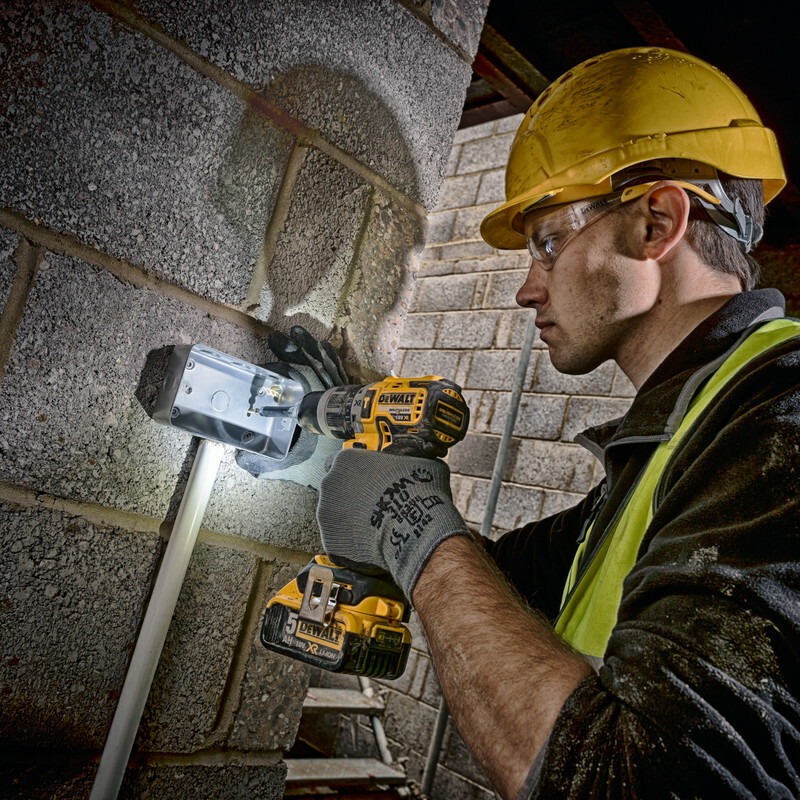 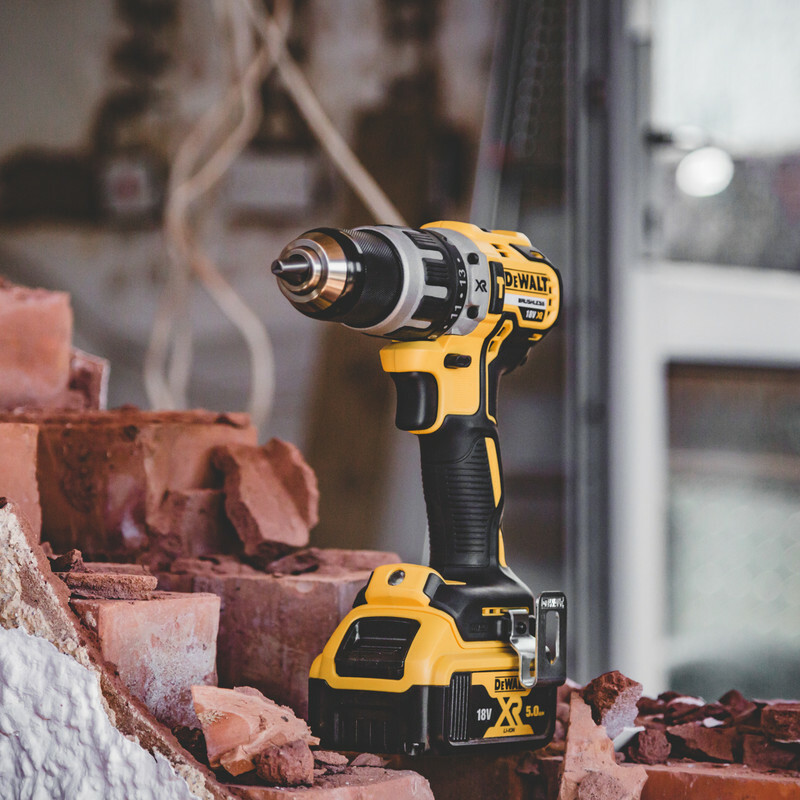 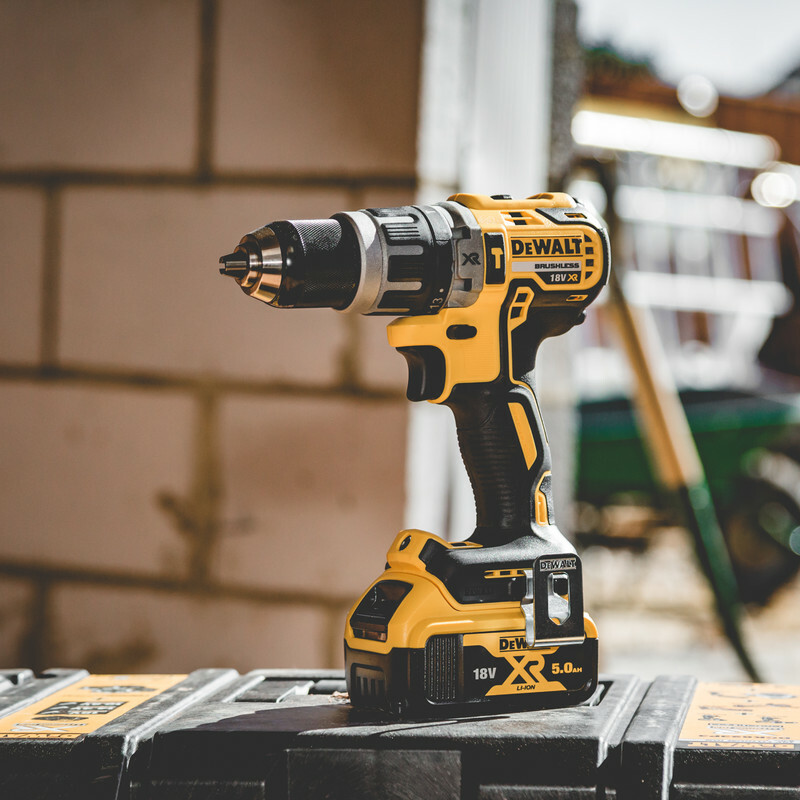 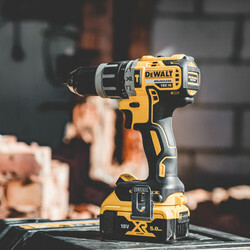 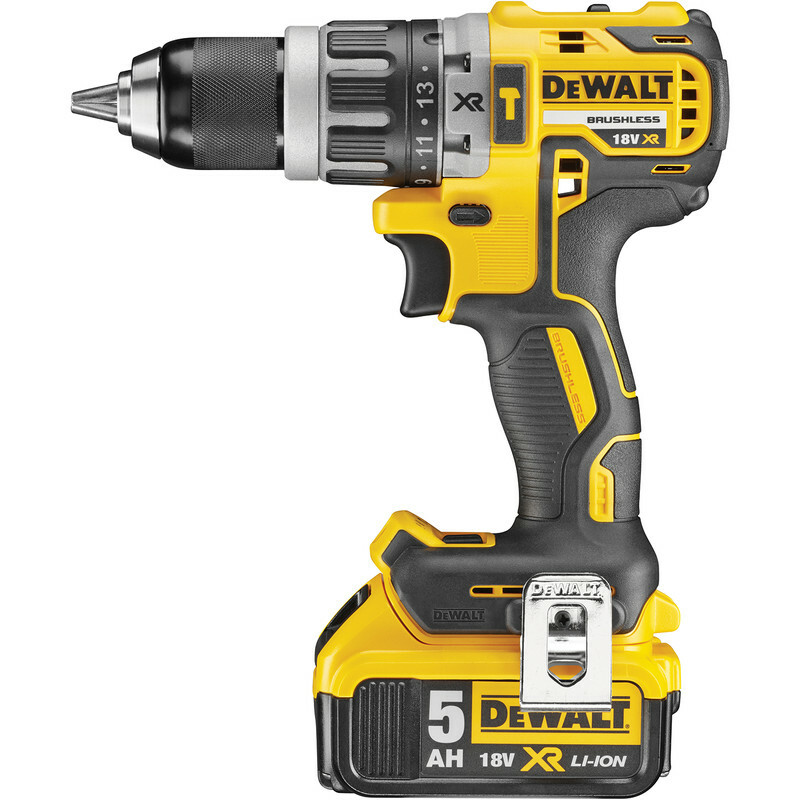 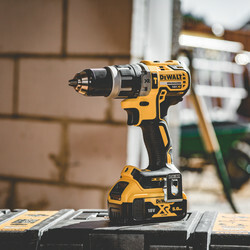 DeWalt DCD796 18V XR Li-Ion Cordless Brushless Combi Drill 2 x 5.0Ah is rated 4.9 out of 5 by 13.